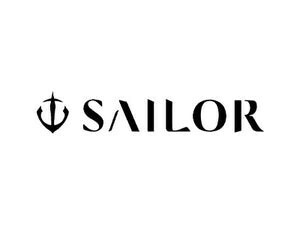 Sailor was founded in 1911 in Hiroshima, Japan, by engineer Kyugoro Sakata. A sailor friend introduced him to the world of writing objects. He named his company Sailor to honor him. For many people it is the best. Impressive 21 carats points, expensive lacquers, centuries old styles and craftsmanship in construction.